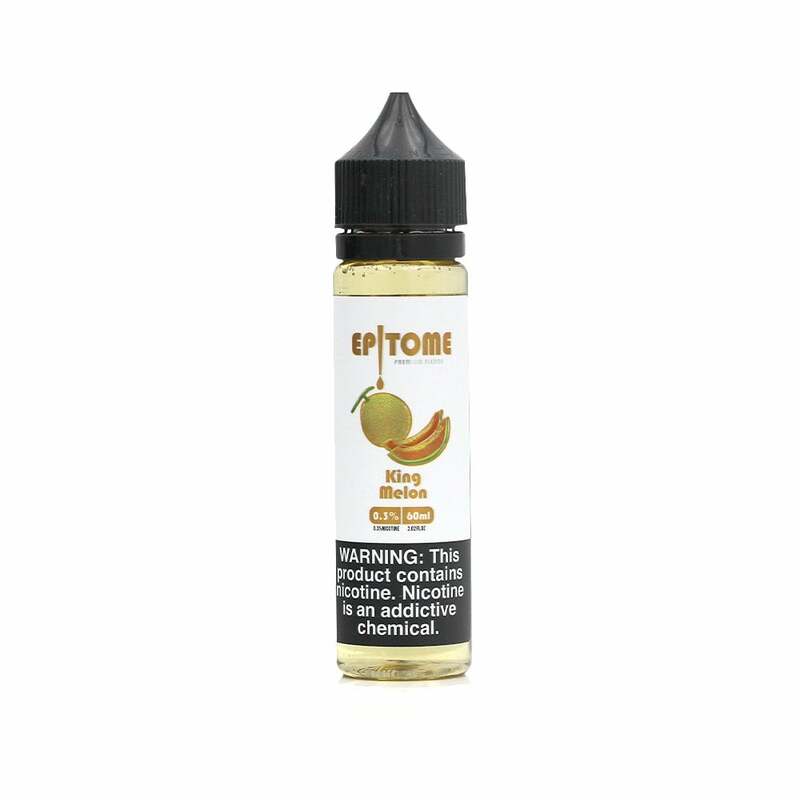 King Melon by Epitome is the King of all melon flavors. This melon is from the small city of Yubari, Hokkaido Japan, and is balanced with a subtle citrus taste, for a delicious melon masterpiece in a vape juice you're sure to love. Epitome King Melon vape juice is available in 6mg (0.6% nicotine), 3mg (0.3% nicotine), and 0mg (nicotine free) and is compatible with your favorite sub-ohm device.